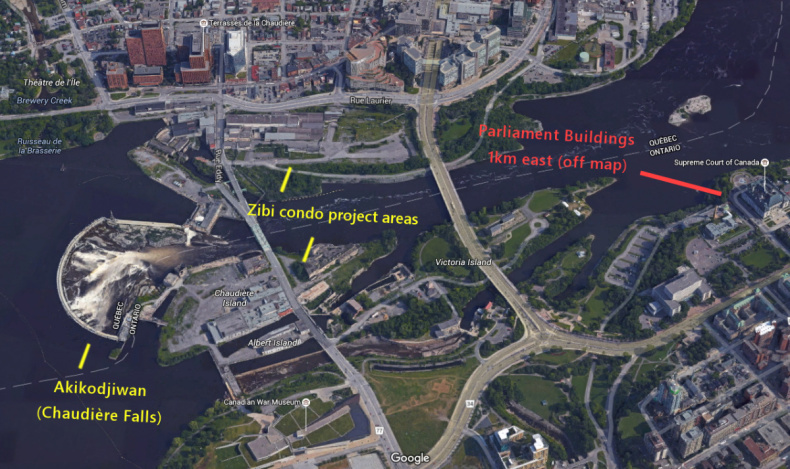 91-minute audio recording: Protecting Asinabka / Akikodjiwan from Windmill’s planned “Zibi” $1.2bn condo-commercial development on the Ottawa River in downtown Ottawa/Gatineau, unceded Algonquin territory. 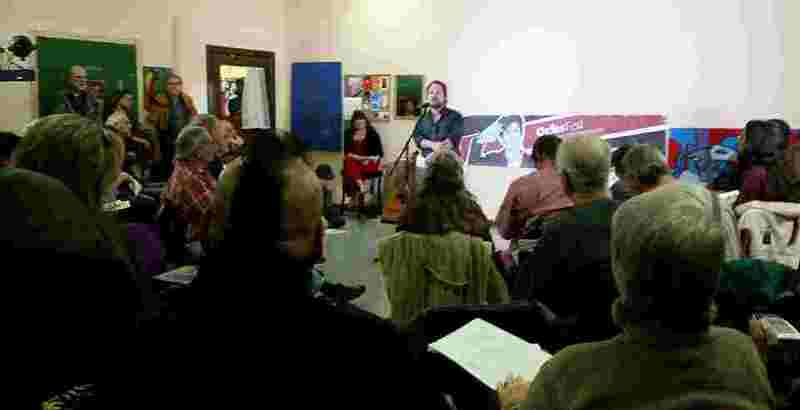 From December 19, 2015 as part of the Phil Ochs Festival. VIDEO STILL TO COME ! UPDATE: Videos are now posted at this link. “Support the Algonquin Vision for Akikodjiwan Kichizibi” (2-page pdf to print double-sided ‘flip on short edge’ then fold) that you can pass on to friends, family and colleagues: available at www.bit.ly/chaudiere-flyer – includes background information and action items. So happy you held this meeting and that it was recorded. I’m listening to it and feel one heart with you.